We have a huge selection of products and food for all domestic pets from mice and guinea pigs, to cats & dogs as well as food for reptiles, native animals and anything else with paws, hooves, wings, scales etc. We have a large selection of stock feed and supplements for horses, goats, chickens, ducks and other hobby farm animals as well. 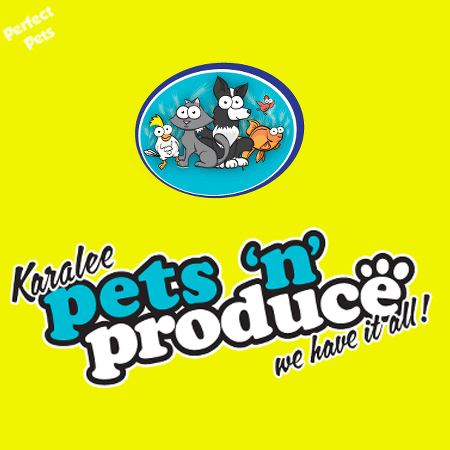 We hope you can find everything you need for your pets at Karalee Pets 'N' Produce. We are focused on providing you with high-quality service and customer satisfaction.